Siarum works with the most reliable cable suppliers because Siarum partners know happy customers are long term. A reliable cable supplier is one that offers a great service at a reasonable price and implements and supports that service well. 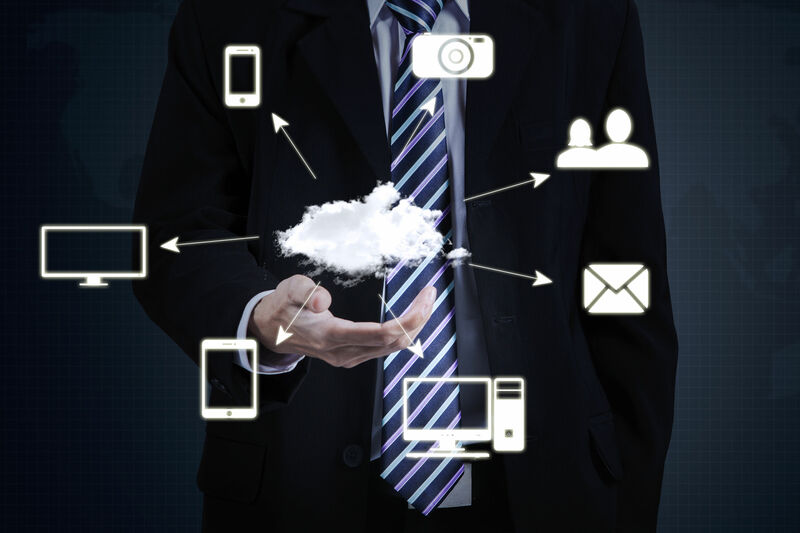 Siarum holds contracts with cable suppliers cloud services, business internet, network services, and managed services. How does Siarum Evaluate potential cable service providers to Improve the customer experience? Siarum evaluates potential cable service providers by strategic needs and niche opportunities on a consistent basis through a cross functional internal committee under the direct of Siarum Supplier Management team. This increases quality of service and ensures every opportunity gets the best solution. Selecting the best cable service providers means our clients have a superior experience and high quality service. Siarum Business Cable Services provide companies with robust solutions for phone, internet, Ethernet, and cable television networks. 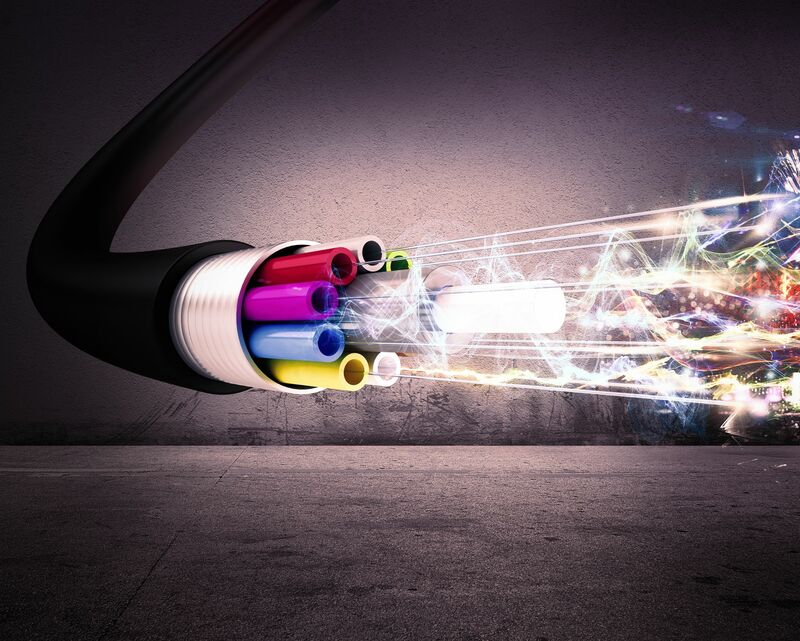 Cable technology and infrastructure provides tremendous bandwidth-for-the-buck when compared to traditional carriers, utilizing advanced HFC (hybrid fiber coax) networks. In addition, the reliability of cable networks is unparalleled when compared to similar solutions. Siarum partners with the top cable companies in the U.S. and can offer your business the best cable solution, with the best service, at the most competitive prices. When business cable services are bundled, companies save big money. 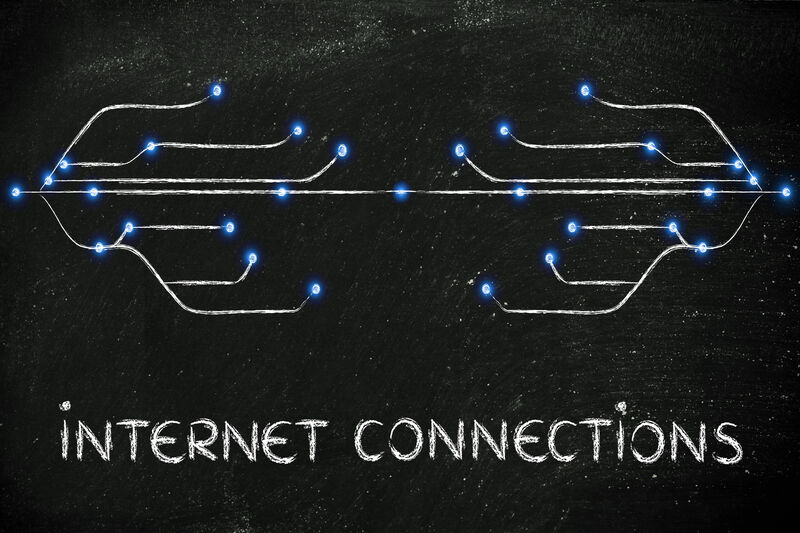 More importantly, cable service bundling allows businesses to reduce the complexity of their services and streamline network processes. By bundling their phone, internet, Ethernet, and/or Cable TV services, companies often invest the cost savings back into the business via bandwidth upgrades or other value-added services. With Siarum helping you choose these services, you are guaranteed to get the best pricing and service available. You can call us at 205.783.1090, or email us a sales@siarum.com to start a discussion.